We’re now past December 15, the date free agents become eligible to be traded. Paul Millsap, for example, goes from off limits to a very nice trade piece the Hawks can bait other teams with, specifically Houston for Omer Asik. Atlanta also has plenty of other friendly contracts at their disposal. It’s an interesting predicament when Atlanta can swap their first round pick with Brooklyn, who’s (sadly) less than two games away from the eighth seed and faces a favorable schedule this week: versus Philadelphia, versus Washington, then at Philadelphia on Monday, Wednesday and Friday, respectively. Several teams out East are lurking under .500 anyway, a winning streak away from looking like a contender for the playoffs or a losing streak away from hopping into the abundance of tanks waiting for them. Even Chicago, injury-plagued for the second straight season, might choose to rebuild by putting Luol Deng and Carlos Boozer on the trading block. That makes it tempting for Atlanta to make a clear run at the third seed in the East when so many others are a potential step or two ahead in regards to accumulating lottery balls. But at best, there’s a very small chance the Hawks go further than the second round of the playoffs. Atlanta’s schedule in January looks brutal anyway, playing Golden State, Chicago, Brooklyn, Indiana, Houston, Memphis, Brooklyn again, and Miami over the first three weeks and in that order. San Antonio and Oklahoma City lurk in the final week, topping off what could be a decent pile of losses. 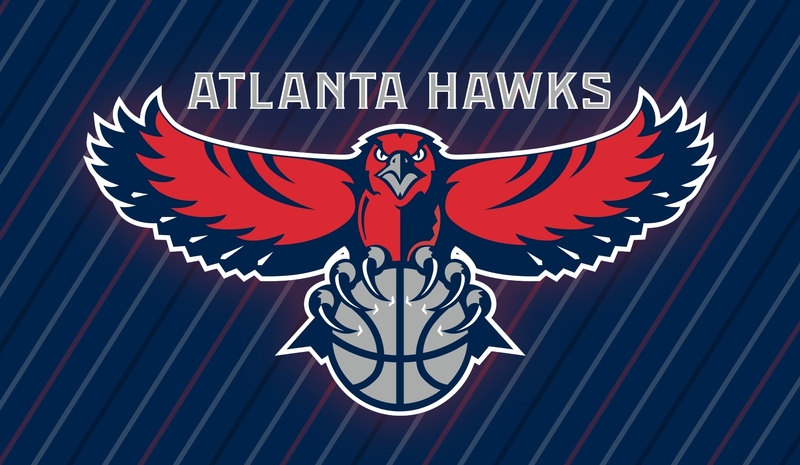 This isn’t meant to say Atlanta would base any season-altering move just by looking at who’s on the schedule, but going possibly 18-14 through December or finishing January a few games under .500, for example, could help dictate how the Hawks finish in April and what their roster looks like by then. They could move some pieces before 2014 and use their January schedule to slowly but surely make their way into the lottery, or they could just as likely rack up wins the rest of December, tread water through January, and sell a round or two of playoff tickets in the spring. Atlanta could always make a trade later in the season too, though a rim protector like Asik likely won’t be up for grabs by then. Regardless, the Hawks are set up as a landing spot for a valuable asset should another one become available.